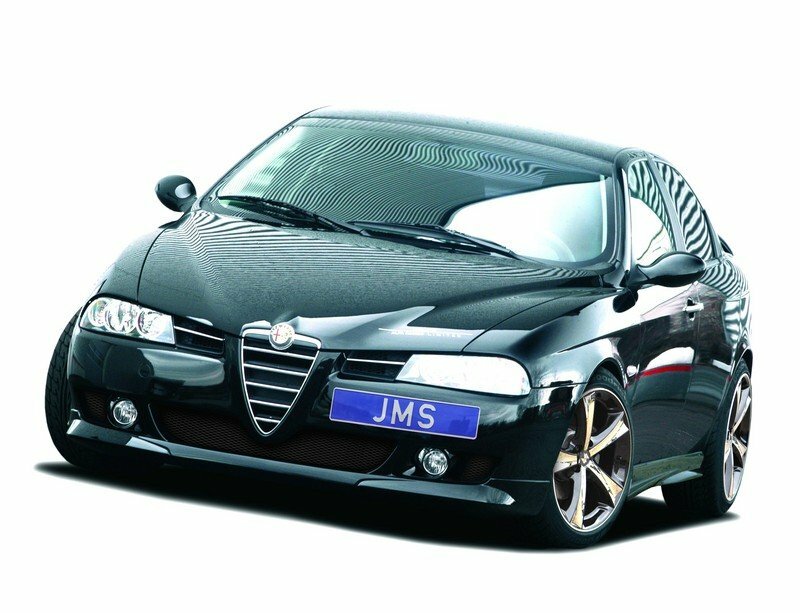 Although the Alfa GT and 156 have been on the streets for a few years, the German tuner JMS thought it would be a good idea to refresh the Italian cars and looking at the photos we can say they did quite a good job. The revised Italian cars come with a brand-new front lip spoiler, with a new suspension kit lowering the vehicles with up to 55 mm, side sills and a new set of black polished 19-inch JMS wheels. 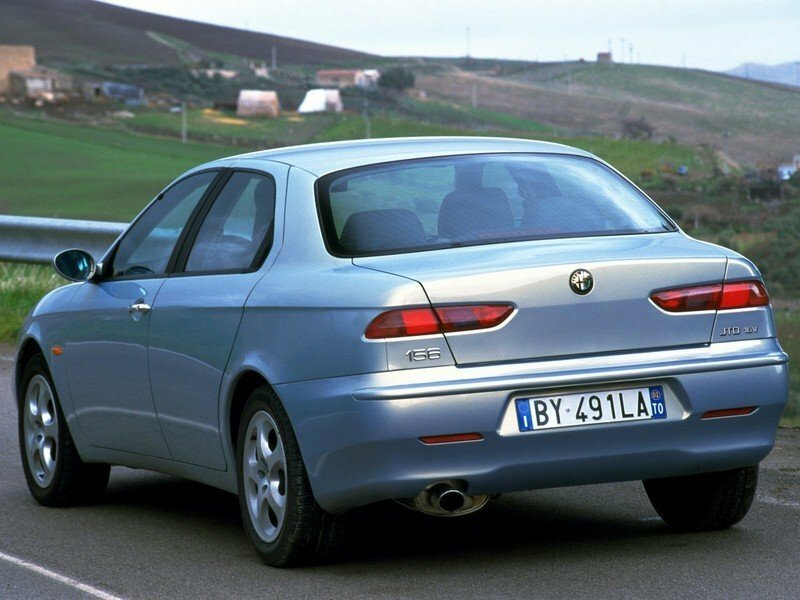 Price of the kit: $4000 for the Alfa 156 or $2530 for the Alfa GT. 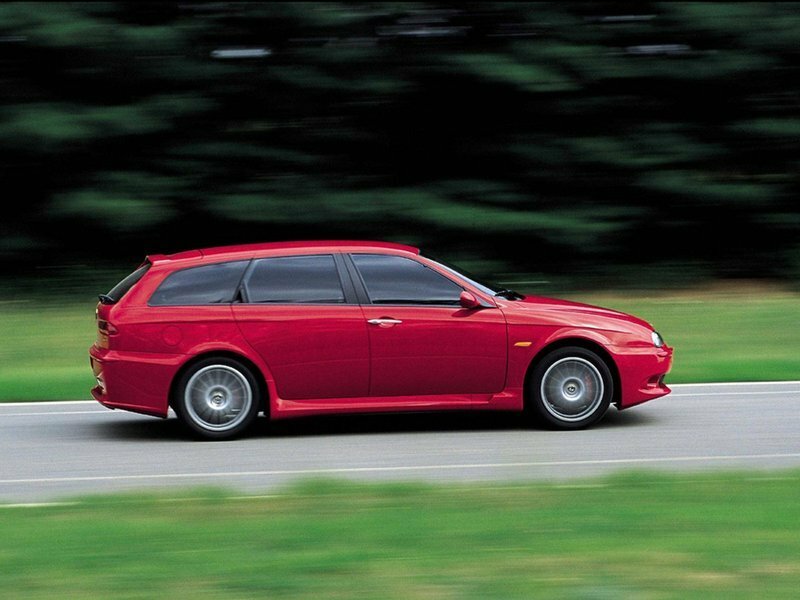 Alfa 156 GTA marks the return of the logo that is a legendary part of motoring history: the exterior styling is aggressive and elegant, while the interiors are lavishly appointed with a distinctly sporty feel. The powerful new 3.2 V6 24v engine offers exceptional performance and tremendous handling even in day-to-day driving. A car that can put real pleasure back into driving. 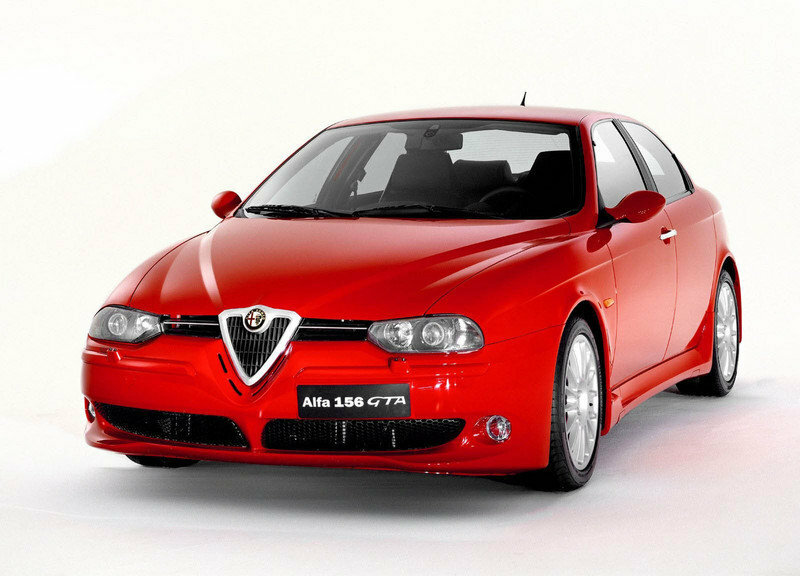 Alfa 156 represents Italian style and design. It takes the concept of a sporting saloon and gives it a thoroughly modern interpretation, elegant and comfortable, dynamic and reliable, capable of offering top-quality driving with exceptional control. 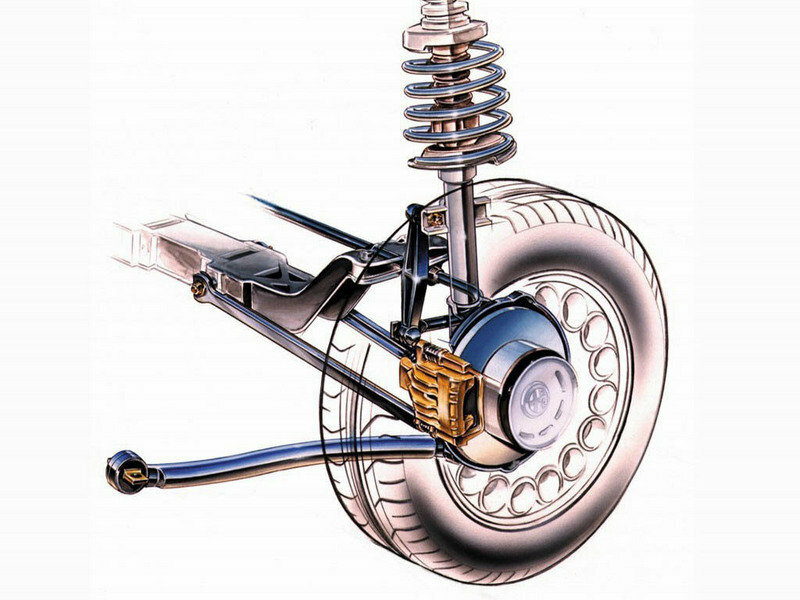 The car also has top quality interior, lavish equipment and, loyal to tradition, a powerful engine. The Alfa Romeo 156, manufactured by Alfa Romeo, was introduced in 1997 as replacement for the 155. Its distinctive style with its high curved flanks made it, to some, the best looking car in it’s class.